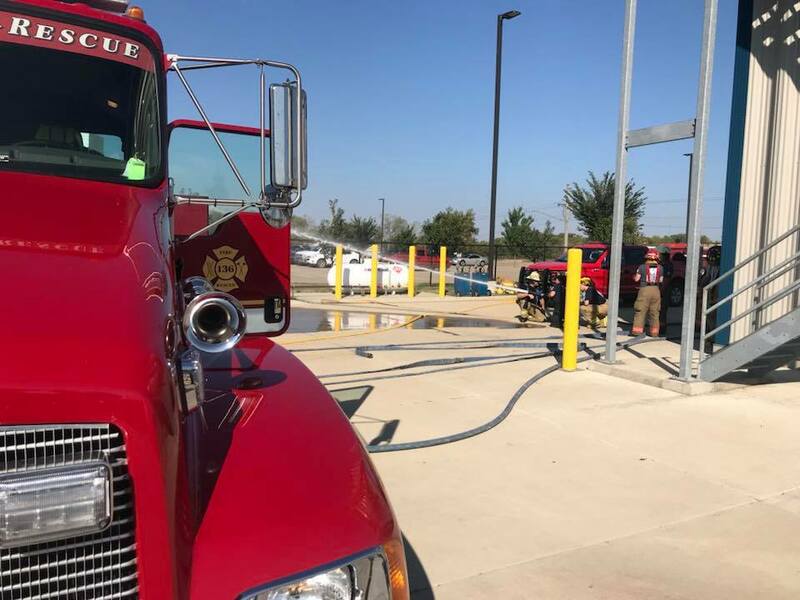 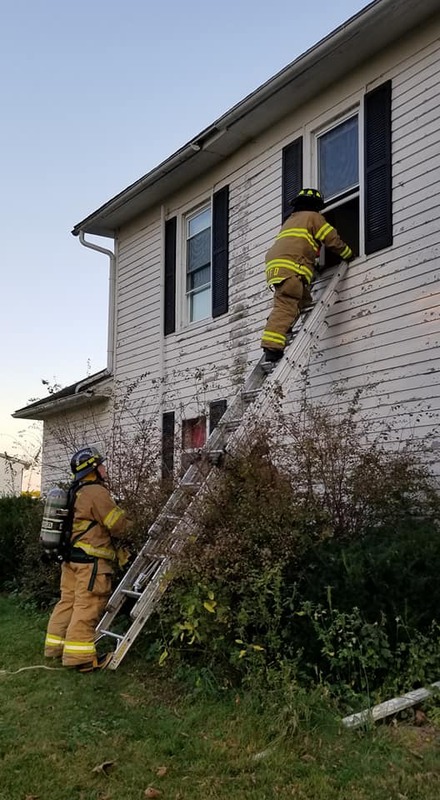 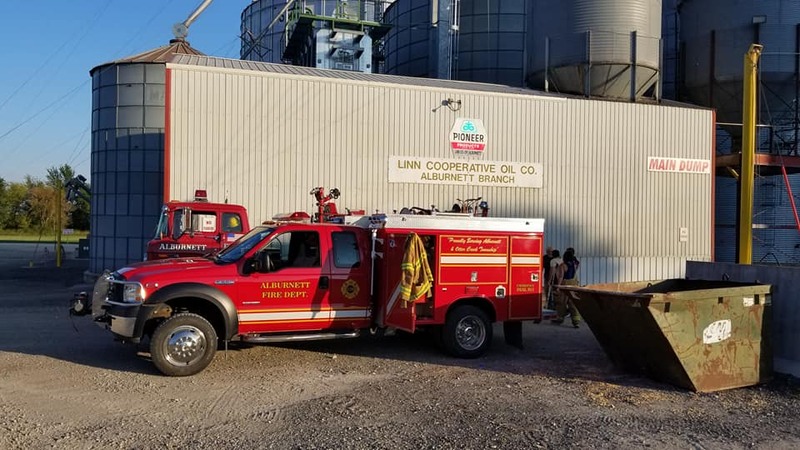 The Alburnett Fire Department was established in 1929 and has been bravely protecting the town of Alburnett and township of Otter Creek ever since. 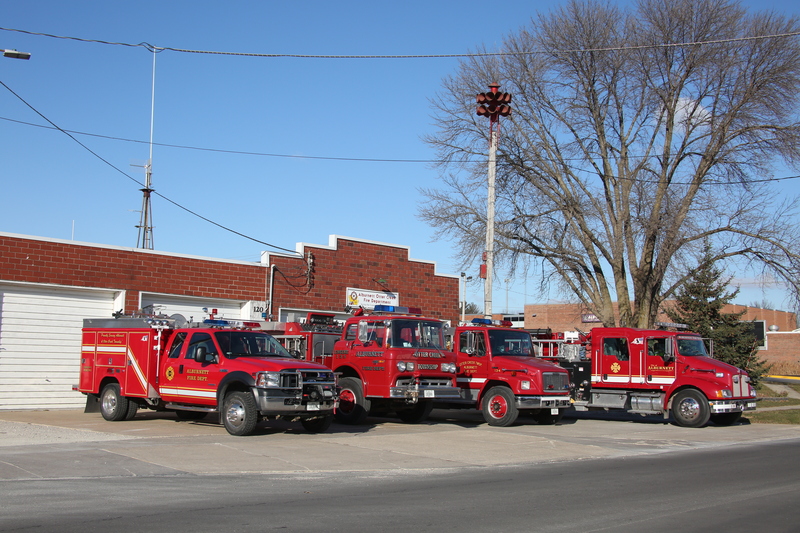 The Alburnett Fire Department serves a population of around 2,400 in an area of 36 square miles. 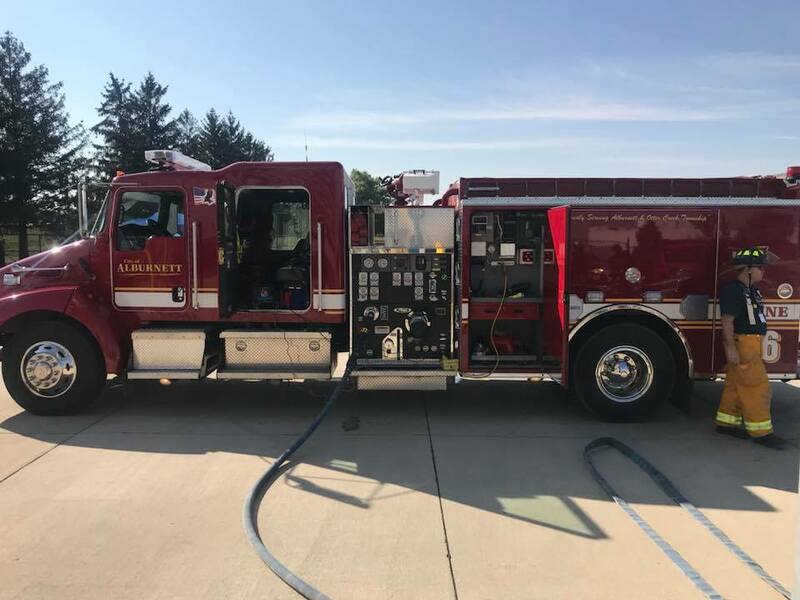 The Department averages around 100 calls for service a year which includes: fires, medical assistance, standby, and public relations. 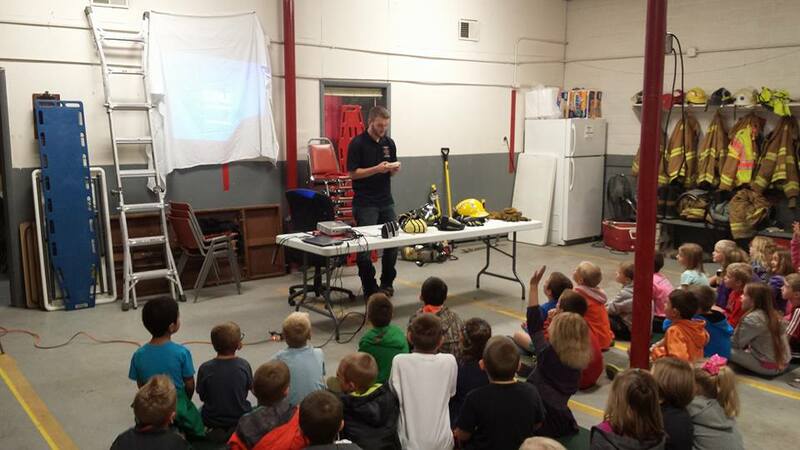 This dedicated volunteer group meets twice a month on the first and third Mondays at 7 PM at the Fire Station. 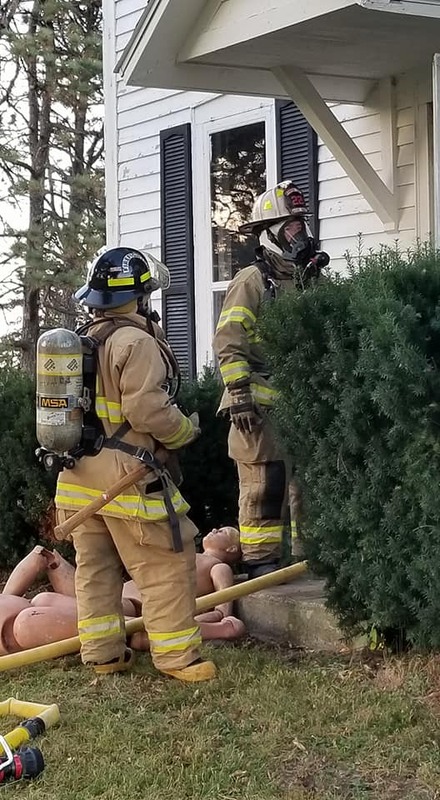 The Fire Department is always looking for additional members. 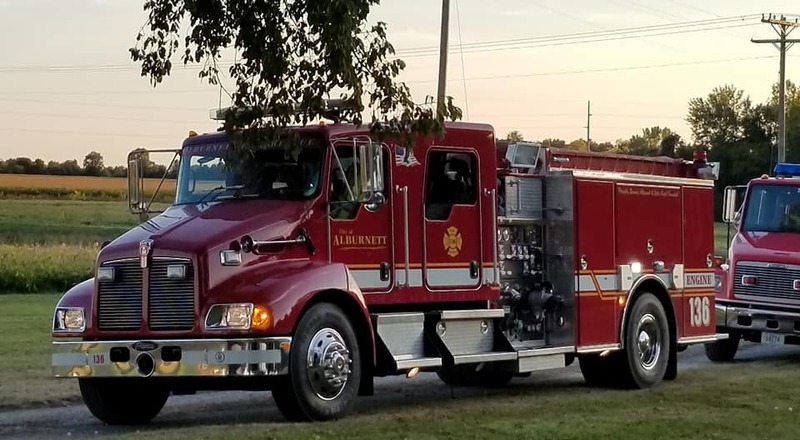 If you live or work in the Alburnett – Otter Creek fire district and are interested in joining this elite group, please contact the Chief.